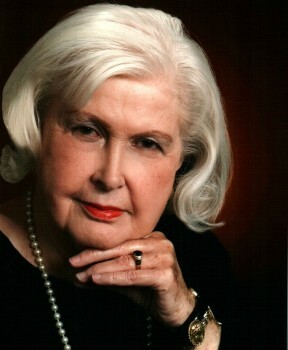 The main focus of her book is the concept of both partners being victims of the disease. The non-Alzheimer’s spouse is more than a caregiver, but often a patient as well. 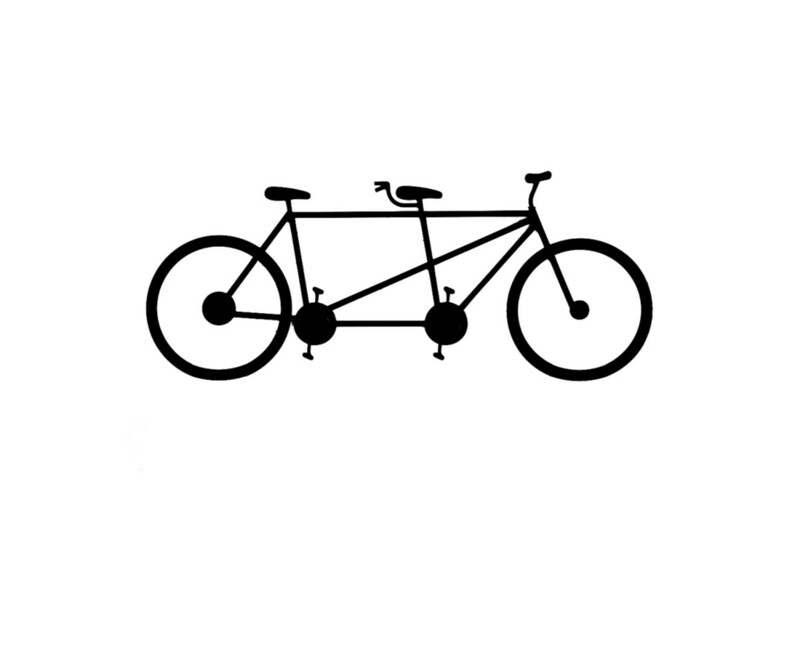 Together the Alzheimer’s Couple ride through the lengthy course of the disease together as on a tandem bicycle. There is no getting off, one without the other, until the disease has run its painful course. The Alzheimer’s Couple is a poignant love story, where Dr. Whyte gives the reader a personal look at life with her beloved husband John. 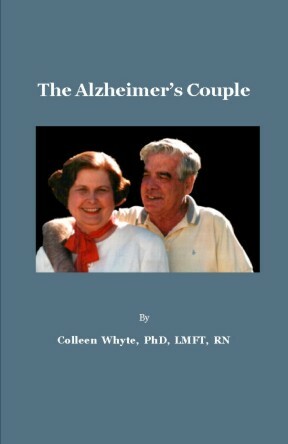 This book will surely aid and support the couple that is experiencing a life transition because of Alzheimer’s disease. I would highly recommend this book for families facing this horrific challenge which robs families of their minds and lives. I was moved to tears at how she was able to care for her husband so lovingly through the stages of confusion with dignity.